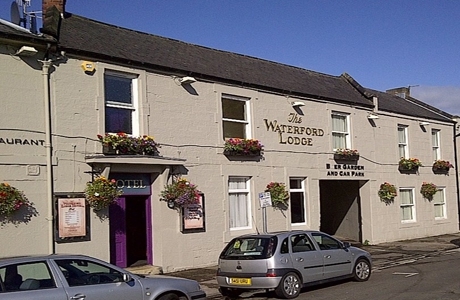 Waterford Lodge Hotel is a former 18th century coaching inn situated in the heart of the historic town of Morpeth. Private off-street parking. Choice of twin/double and single rooms. Bar and restaurant. Morpeth is one of the North East’s gems. Designed by Vardon, it presents a golfing experience that is as picturesque as it is challenging. 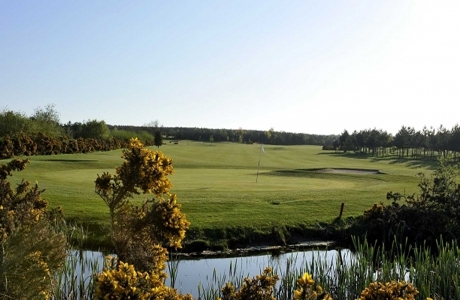 This parkland course set in undulating Northumberland countryside is often used for national and county events. 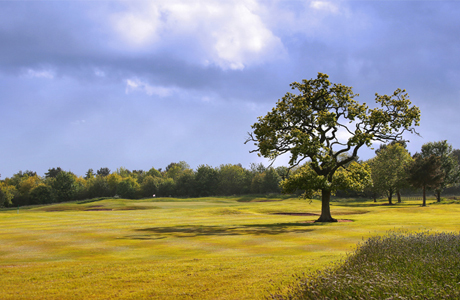 Burgham Park whilst a relatively new course has already played host of The PGA North Region Championship. Renowned for its quality of putting surfaces, tranquillity and water hazards this 6700 + yards par 72 will test the best. 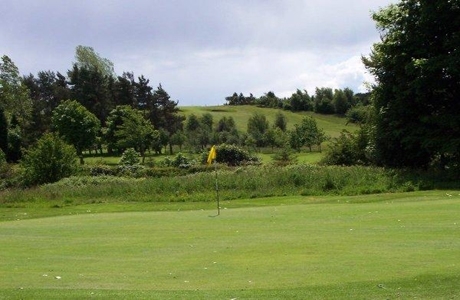 Macdonald Linden Hall Golf & Country Club is one of the most picturesque in the area with 18 holes are spread across the large estate, ensuring a secluded and satisfying round. Designed by highly regarded course architect Jonathan Gaunt, the par 72 parkland course has wide, undulating USGA specification greens and 4 memorable yet challenging par 3's.